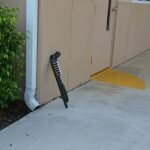 One year ago on February 14th, 2018 the tragedy that took 17 innocent lives occurred at Marjory Stoneman Douglas High school in Parkland, Florida. 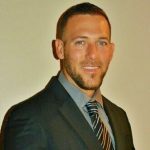 This tragedy shook the south Florida community because so many of us were affected either directly or indirectly. This day, which was also Valentine’s Day, is supposed to be a day that celebrates love, happiness, togetherness and friendship; however Valentine’s Day last year was the exact opposite of all of that. Whether you personally knew someone that suffered on this day, or you watched the news as the tragic events unfolded, it was hard for any of us to hold back tears. On this day one year later, we want to remember, and honor all the students and faculty that lost their lives along with their families. We want to remember all those that were there and had to witness this awful occurrence. We keep the Marjory Stoneman Douglas family in our hearts and our prayers. 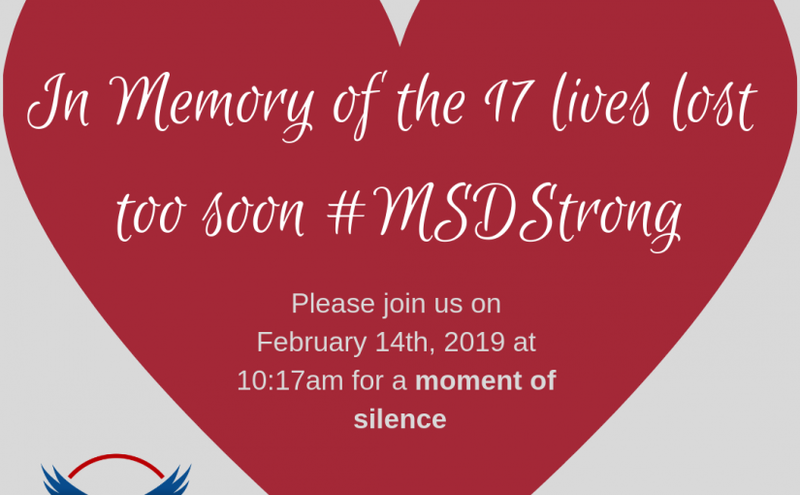 On February 14th, 2019 at 10:17am a statewide moment of silence will take place. We will be participating and we encourage you to participate in this moment of remembrance. 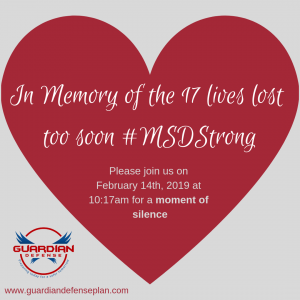 Please gather with your colleagues, family and friends at this time to honor and remember the Parkland community. 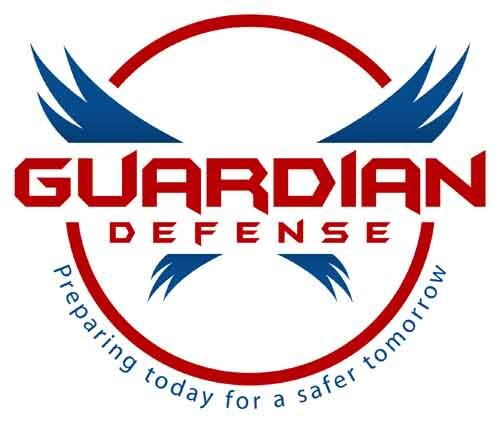 To learn more about protecting your school from a potential active shooter incident visit our website. Stay Safe and Stay Prepared!